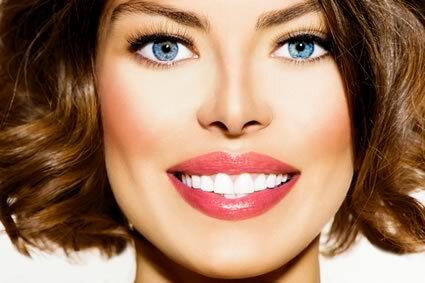 Dental replacement of the frontal teeth requires the highest possible aesthetic appearance. Metal-free dentures can give excellent results. They can be made of baseless pure porcelain (jacket) crowns or the state-of-the-art zirconium crowns. Complete ceramic crowns: Using metal on frontal teeth is not a good idea. The disadvantage, however, is that far more dentine has to be removed and with it there is a fair chance that a root-canal might open up. In this case, root-canal filling becomes inevitable. For young patients, this method is not recommended. Zirconium-oxide crowns and bridges: Zirconium-oxide crowns and bridges are aesthetic and look completely natural. 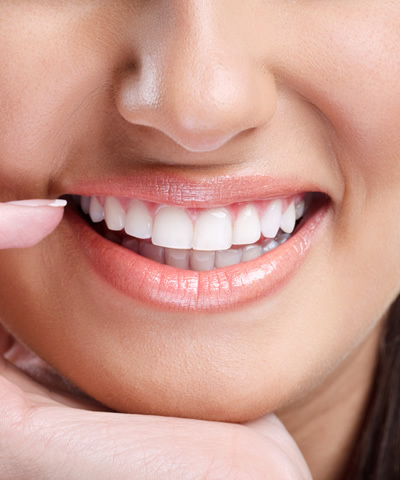 They are reliable, highly functional, dentine friendly, microscopically precise and very stable. Even the framework of the bridge is made out of tooth-coloured zirconium-oxide. Once an impression is taken, the denture is prepared by CAD/CAM i.e. the framework is designed and manufactured by a computer. Afterwards, porcelain is burned onto the framework. 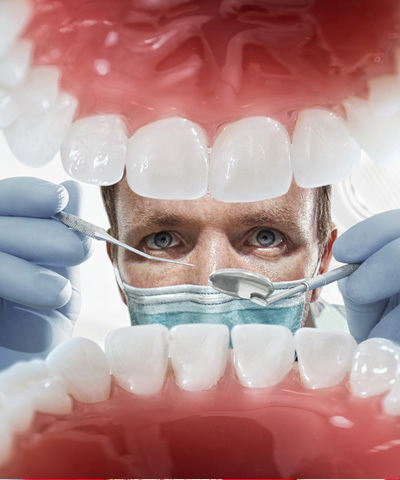 Dentures may prevent masticatory complaints and aesthetic problems. Even one missing tooth may reduce the proper functioning of the masticatory organ and ruin its aesthetics. If missing teeth are not replaced, biting capacity diminishesEs. Eating gets more and more difficult and verbal communication also becomes difficult. 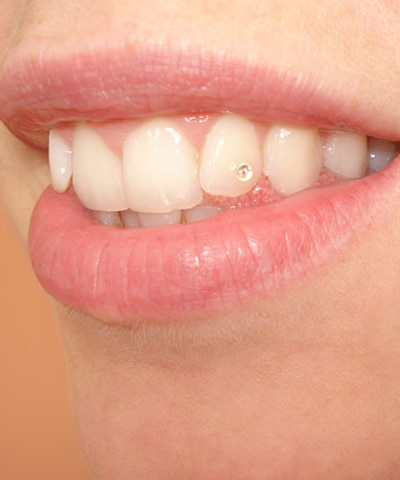 The most conspicuous consequence of missing teeth is primarily aesthetical. 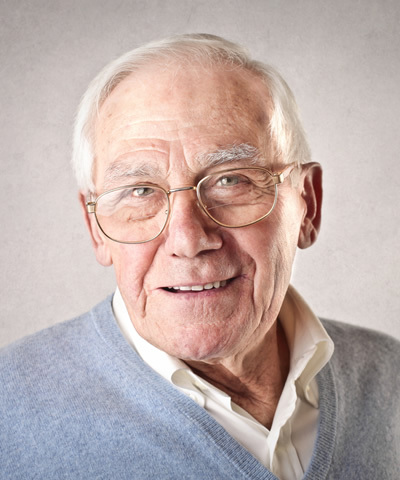 Missing teeth cause wrinkles, and can result in a haggard, older-looking face. 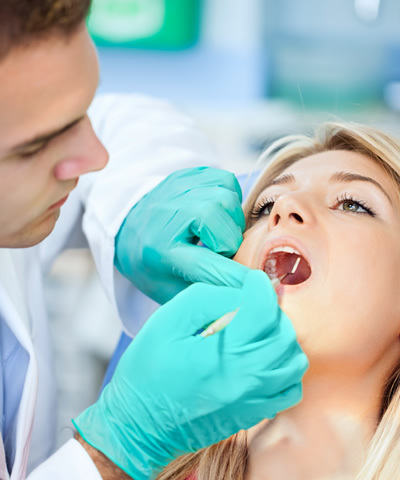 One missing tooth may affect the rest of the teeth, for example, by pathological shift overburdening and inclination of the mucous with the elevation of adjacent teeth. This can cause parodontitis too. 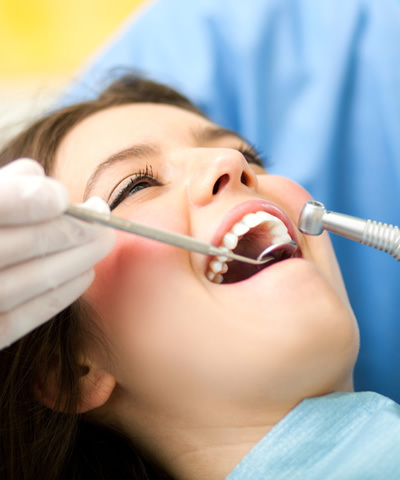 It is important to prevent such problems by replacing teeth as soon as possible. 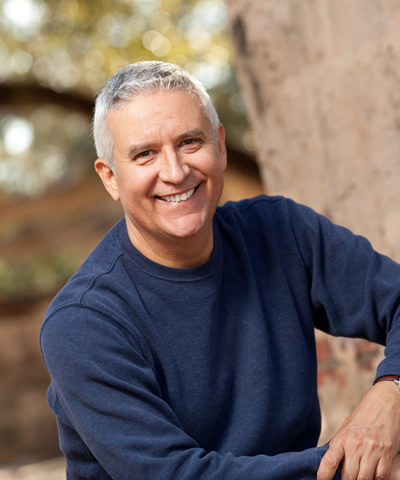 Dentures fall into two categories: removable and fixed dentures. 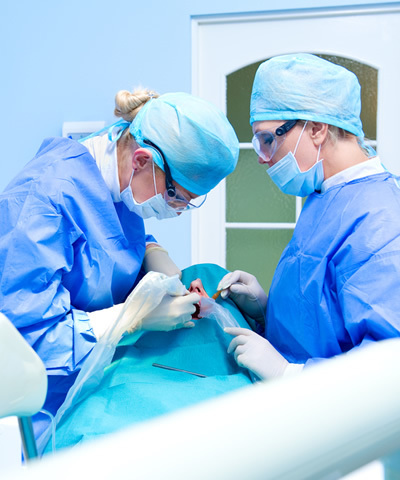 Fixed dentures are cemented onto previously abraded teeth. The patient cannot remove them. Metal-ceramic dentures unite the aesthetical advantages with the outstanding mechanical and biofunctional features in order to restore a good bite. 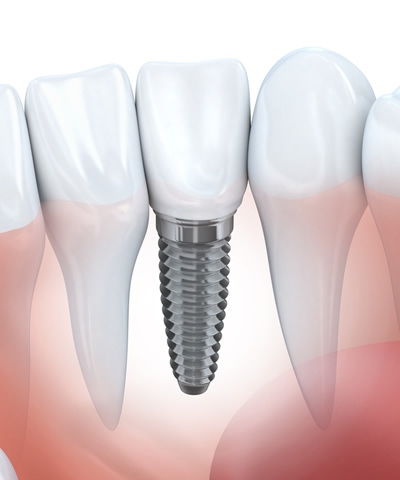 Crowns are recommended when teeth that cannot properly be treated by conservative methods (filling, inlay) and also require an aesthetical appearance cannot otherwise be restored. Bridges are recommended when the adjacent teeth can hold the denture in place in order to eliminate a gap in the mouth. Most fixed dentures contain a metallic frame made out of either precious metal (gold), non-precious metal alloy, or titanium. The metal frame is then covered by porcelain in a variety of colours, to blend in with the natural line of the rest of the teeth. 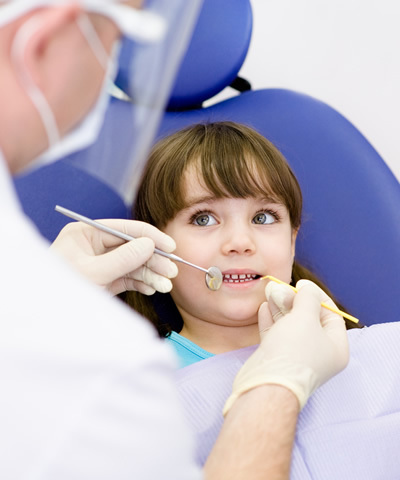 Allergy to dental metal alloys, for example, a nickel allergy, is rare but not unheard of. In such cases, gold-ceramic dentures or zirconium crowns and bridges yield outstanding results.